Love Rachael Okonkwo movies? 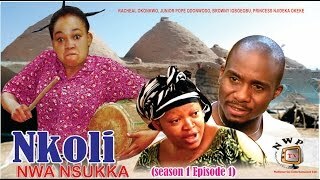 Here's entertaining video clip of Nkoli dancing to a hit Igbo song 'Osala Mala', in the new movie titled OSINACHI. Watch and be entertained, then let us know what you think of her dance by writing your comments below on NMN website. OSINACHI Nigerian Movie is a comic drama being directed by Mac Collins Chidebe (Mr. China), for ROCKCELLY FILMS. The movie is still in production at the time this video was published on Nigeria Movie Network for your entertainment. 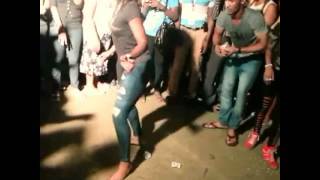 What would you rate Rachael Okonkwo's dance moves in this funny video?